ACCO IS HERE TO HELP! 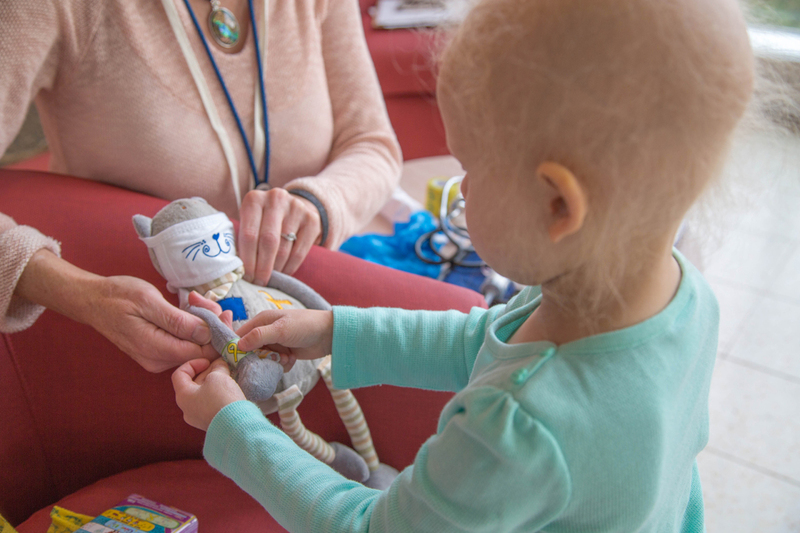 Below you will find a comprehensive list of resources, tools, support networks, and specialized programs to help your family cope with the medical, emotional, and psychological repercussions of childhood cancer. These resources enable you to reach out and interact with other people who understand exactly what you are going through. Through sharing experiences and building a sense of community, we believe that even the most depleted reserves of strength and hope can be renewed. Your primary responsibility as a parent is to keep your child safe, but childhood cancer is not something that a parent can prevent or prepare for—there are no vaccinations or precautionary measures to shield children from the devastating effects of this disease, effects which reverberate throughout the entire family. After receiving a diagnosis that your child has cancer, it is natural to feel overcome with emotion—you fight the urge to panic and put on a brave face for your child, even as you inwardly struggle to process the gravity of the situation. You may feel overwhelmed by the endless stream of specialists and doctors speaking in what sounds like a foreign language—you know that you need to listen and process the information, but you are consumed by the fear and pain in your child’s eyes and the instinctive urge to make that pain go away. 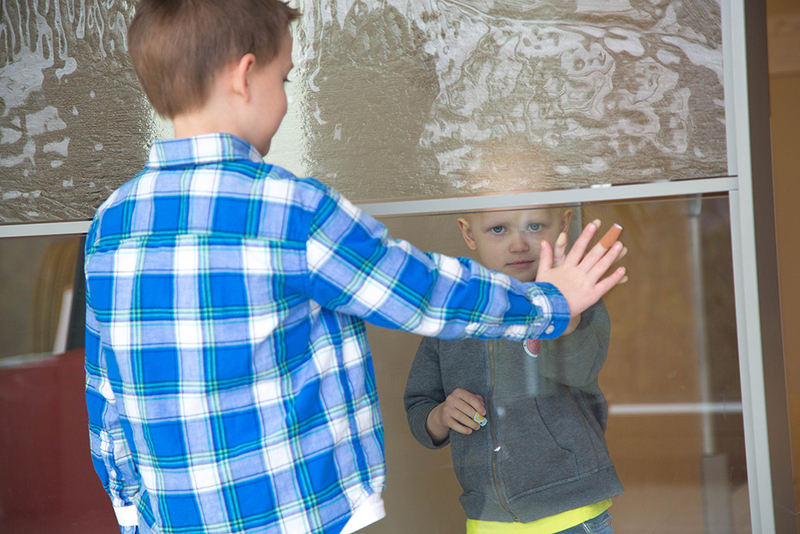 At the ACCO, we understand the damaging domino effect childhood cancer can have on the entire family, and how isolating it can become caring for a child with a serious illness. When your child is first diagnosed with cancer you may feel completely lost, but you need to know that you are not alone. In addition to raising funds for childhood cancer research, a central element of the ACCO mission is to improve the quality of life for pediatric cancer patients and their families. Childhood cancer has a unique impact on each member of the family, and children with cancer need a different type and level of support depending on their age—our goal is to provide convenient access to resources that are geared toward meeting the needs of specific childhood cancer patient populations (i.e. teens, young children), as well as for siblings, parents, and other family members. In the United States, childhood cancer is the leading cause of death by illness in children under the age of 15.